The millennials, the generation made up of young people born between 1980 and the late 1990s, have been changing consumer trends for several years now, particularly in the service sector. Hyper-connected, digital, and having high ethical and social standards, are just some of the distinguishing characteristics of these demanding consumers. They say we are what we eat, and the millennials have taken this at face value. Gluten free, veganism, raw food. They are alternative options and represent a lifestyle in themselves, although the most suspicious claim they’re just passing trends. They want to be in control of their own health, so the more information about ingredients and allergens on product labels and restaurant menus, the better. In addition, the decision not to eat certain foods is not only a question of health for them, but of environmental awareness. The millennials are responsible foodies. This generation’s high ethical standards don’t just apply to eating, but rather to the entire production process of the food itself. From farmers to distributors, the millennials want things to be produced in a responsible manner, respecting the rights of workers and with the least possible impact on the planet, in order to obtain a healthy end product, complete with bio and fair-trade certifications, among others. This generation of gourmets may want to eat healthy, but not without forgetting the aesthetics of the dishes. They enjoy creativity in the kitchen and their hyper connectivity and strong presence on social media has made what they eat one of the most shared aspects of their lives. Restaurateurs, on the other hand, are taking full advantage of this trend and even encourage it in some cases. The more photos of their dishes and their establishment are shared, the greater their publicity and popularity. The millennials not only look after their health through their diet, but also through sport, which also occupies an important position in their everyday lives. Seeing runners across city streets and parks has already become part of the urban landscape, and running is a way of life for some of them. Other disciplines that have also gained significant popularity, such as yoga and its dozens of varieties, constitute a combination of physical and mental exercise. The phrase healthy body, healthy mind has never been so relevant. 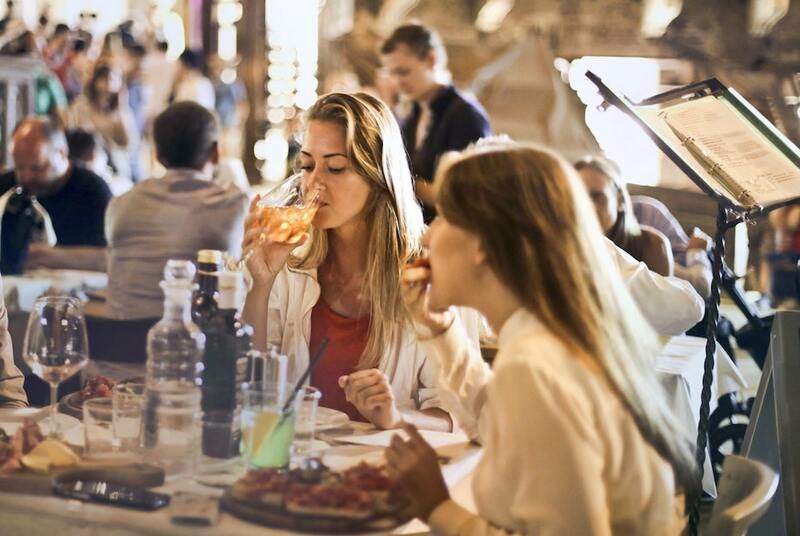 In light of the emergence of these new trends, it’s hardly surprising that many hotel establishments have wanted to adapt their menu and gastronomic offer to meet the preferences of millennials. Things like bio certifications are nonsense marketing. They are not better products, and just exist to fool people and make money for companies like Demeter International. To all these alleged attributes of millennial, i would add: ignorance. Most of these trends and preferences they show, are characterized by a virtue-signalling attitude. A mixture of willful ignorance, and a desire to feel better with their vain lifestyle. From a business perspective, I believe that we should start worrying about the way we are pandering to stupidity. It’s an okay tactic if the strategy consists of quick-burning and riding the trend; just remember that you will have lots of competitors. For any reasonable long-term mindset, this has no future. It is, as buzzword-spouters would say: “unsustainable”.